NEW YORK, NY--(Marketwired - September 20, 2016) - ASCAP, the American Society of Composers, Authors and Publishers, the world leader in performing rights and advocacy for music creators, today announced that master songwriter and international superstar Lionel Richie has renewed his agreement with the organization for representation of public performances of his songwriting catalog. The multi-award winning singer and songwriter wrote numerous radio hits, including the pop and R&B classics "Dancing on the Ceiling," "Say You, Say Me," "All Night Long," "We Are the World" (with Michael Jackson) and many more. "Lionel's sound is genuinely iconic -- no one else manages to capture the emotions of love in so many different ways," said ASCAP CEO Elizabeth Matthews. "His success and many accolades are well-deserved and we're proud to have him as one of the brightest stars in the ASCAP roster." "When you've been in the music industry for as long as I have, you know there are some people you can truly depend on," said Richie. "ASCAP has always had my best interests at heart as a songwriter, and I'm grateful for the foundation they've given me to keep making music all these years. Richie is known for his mega-hits as a solo artist such as "Endless Love" (with Diana Ross), "Truly," "Hello," "Penny Lover," "Stuck on You" and the pop and R&B classic "Dancing on the Ceiling." Before that was a string of hit singles with the Commodores including "Three Times a Lady," "Lady" (featuring Kenny Rogers), "Still" and "Easy." Richie has won an Oscar, four Grammys, a Golden Globe, 16 American Music Awards and five People's Choice Awards. He has a star on the Hollywood Walk of Fame and was inducted into the Songwriters Hall of Fame in 1994. Richie and Irving Berlin are the only two songwriters in history to achieve the honor of having #1 records for nine consecutive years. He has sold over 100 million albums worldwide. 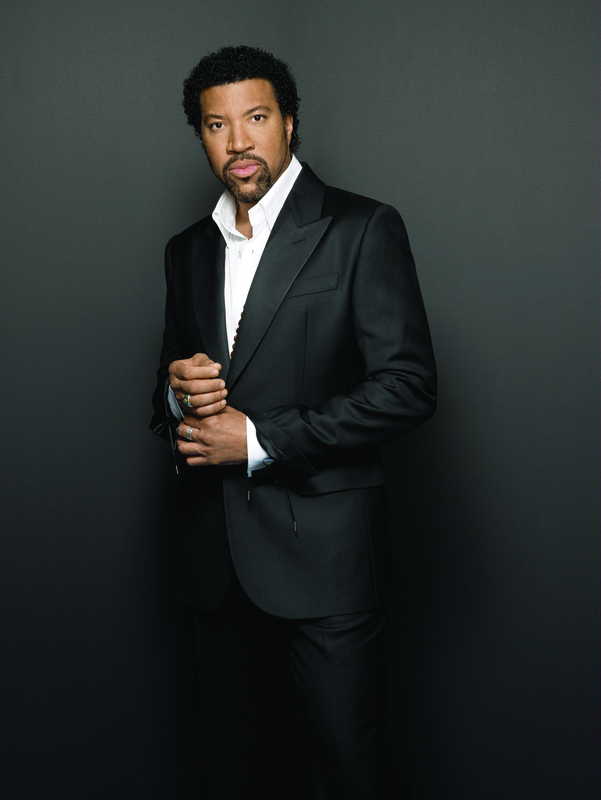 Richie will resume his hit Las Vegas headlining residency show, "Lionel Richie - All the Hits," inside The AXIS at Planet Hollywood Resort & Casino on September 21. In an unforgettable evening featuring his brightest and best anthems which have defined the music icon's unparalleled career, Lionel takes fans on a spectacular musical journey, performing a variety of his seminal hits, including "Hello," "Stuck on You," "Say You, Say Me" and more. The American Society of Composers, Authors and Publishers (ASCAP) is a professional membership organization of songwriters, composers and music publishers of every kind of music. ASCAP's mission is to license and promote the music of its members and foreign affiliates, obtain fair compensation for the public performance of their works and to distribute the royalties that it collects based upon those performances. ASCAP members write the world's best-loved music and ASCAP has pioneered the efficient licensing of that music to hundreds of thousands of enterprises who use it to add value to their business - from bars, restaurants and retail, to radio, TV and cable, to Internet, mobile services and more. The ASCAP license offers an efficient solution for businesses to legally perform ASCAP music while respecting the right of songwriters and composers to be paid fairly. With 585,000 members representing more than 10 million copyrighted works, ASCAP is the worldwide leader in performance royalties, service and advocacy for songwriters and composers, and the only American performing rights organization (PRO) owned and governed by its writer and publisher members. Learn more and stay in touch at www.ascap.com, on Twitter @ASCAP and on Facebook. 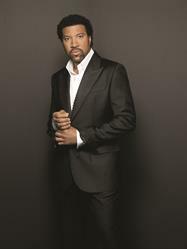 Lionel Richie has renewed his agreement with ASCAP.